Framed Size: 32-1/2" x 26-1/2"
Description: Offset lithograph limited edition print. 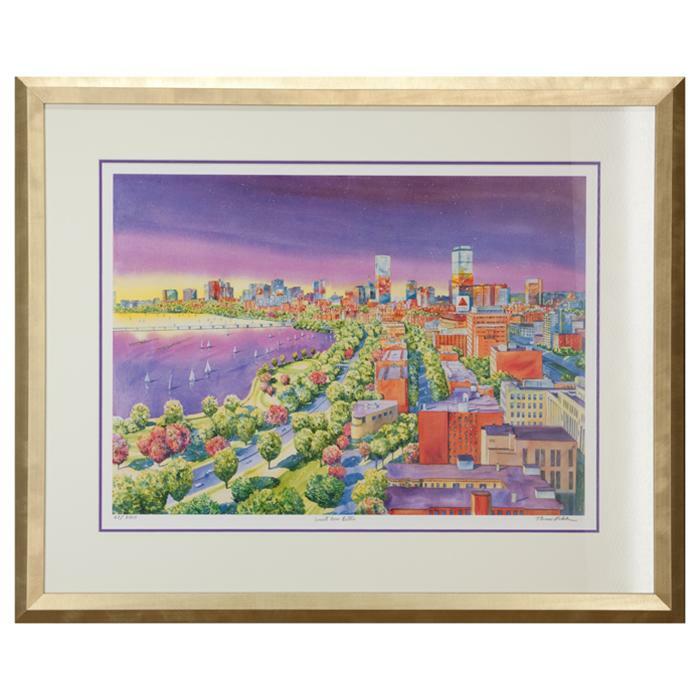 Framed in a 1-1/2" wide contemporary gold wood frame with U.V. filtering glass and an acid free double mat.